The Monroe County Economic Development Corporation (MCILEDC) aggressively pursues all avenues of opportunity, growth, and expansion to help new and existing businesses thrive and flourish in our great region. Here are a few comments from business we have worked closely with to maximize the strength of their businesses. 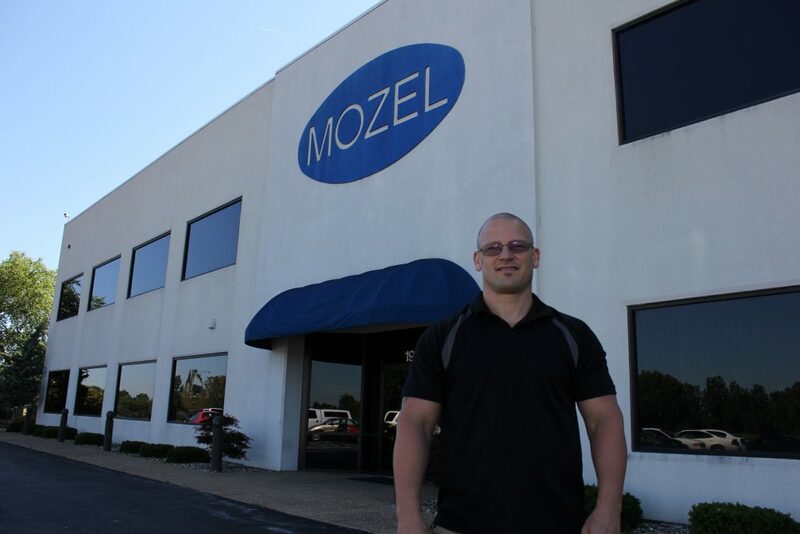 As America’s largest custom packager of polyurethane isocyanates, MOZEL Chemical Blending and Packaging (a division of EMCO Chemical Distributors, Inc.) specializes in the delivery of a wide array of products to its broad customer base, which includes several Fortune 500 companies. 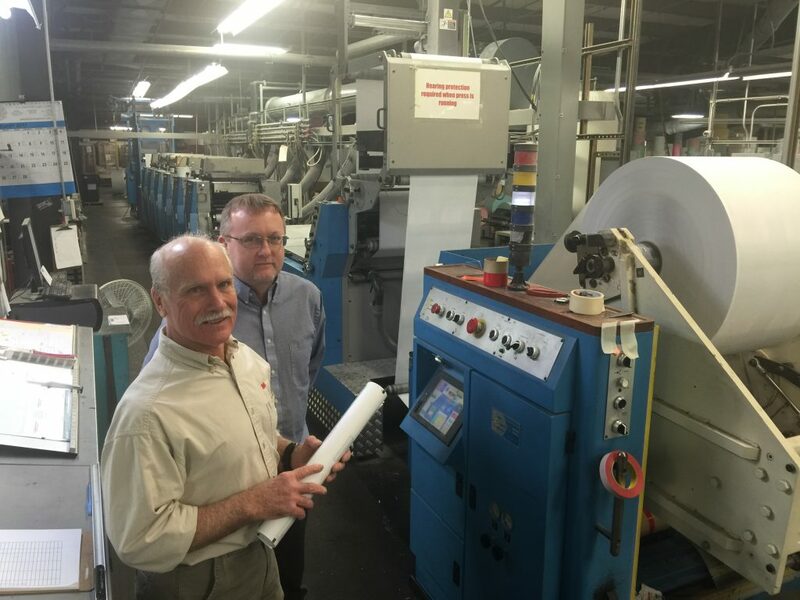 For over 55 years, MAR Graphics has been providing custom print and mailing services for clients in finance, manufacturing, distribution, healthcare and more. The company continues to see growth and success through expanding their line of print capabilities and a dedication to deliver the very best customer experience. Their central location makes servicing a customer base that reaches from coast to coast and into Canada, easy, convenient, and cost effective. 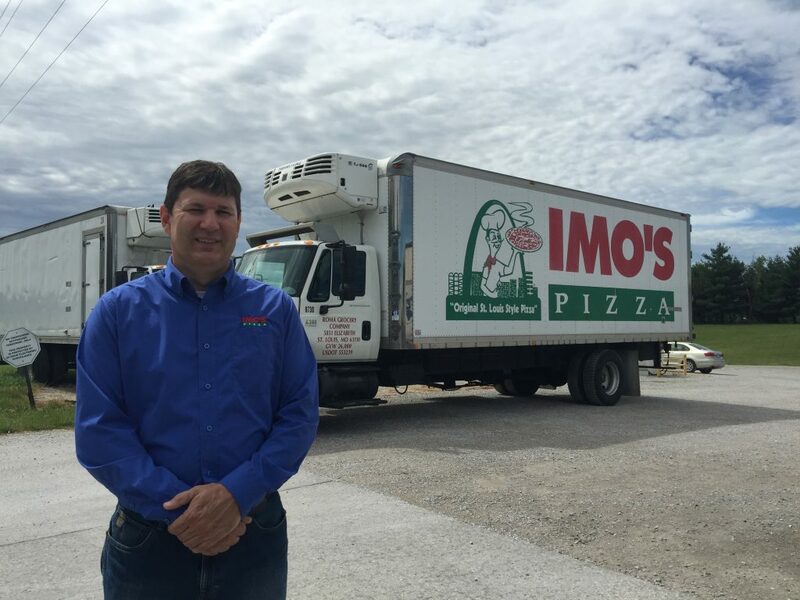 Imo’s “St. Louis Style” Pizza has grown from a single location to over 100 locations across the Midwest. As the phenomena of the brand has expanded, so has their need for centralized production and distribution warehouse space as well as a reliable workforce.